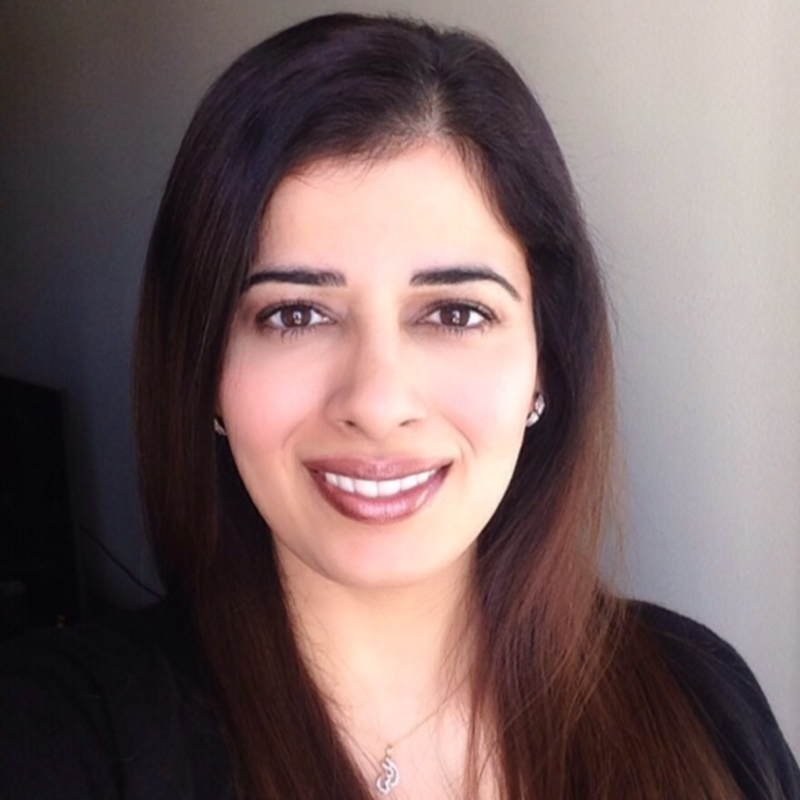 Dr. Sumul Qaisar grew up in Los Angeles, she received her B.A. from Scripps College, her M.S. from California State University of Fullerton, and her D.D.S. from the prestigious University of Southern California Ostrow School of Dentistry. She's a member of the American Dental Association, California Dental Association, San Diego Dental Society, as well as the Alpha Omega dental society. Dr. Qaisar delivers high quality dentistry that ranges from cosmetic bonding and veneers to crowns and bridges, and partials to name a few. Dr Qaisar treats her patients as she would a member of her family, putting their dental needs and concerns above all else. To provide them with the best possible treatment she's always seeking new knowledge and techniques to make their experience safe and comfortable. Our patients appreciate her friendly, and gently demeanor, and the care she takes in explaining their treatment and answering their questions. In her spare time, she likes to travel, go to the theater and watch movies. She's also an avid reader, and loves a variety of music.